Need Help Maintaining and Updating Your Website? Does something on your website need to be updated or changed? Having trouble doing this yourself? Having a hard time depending on your current web host? Most business Owners often try to do everything themselves. You do so much, from marketing to inventory control, to accounting, to staff management, and even trying to keep up with their own website maintenance. But when your business website starts to take your attention away from your other business needs, It's time to hand it off to a professional company for support and website maintenance services. 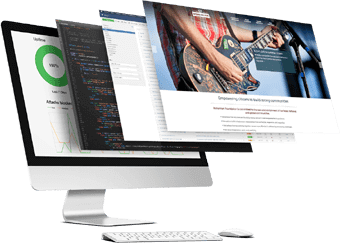 Web technologies and trends change and evolve every day and it is simply not possible for a business owner or manager to be 100% dedicated to their business and also pay attention to all of the changes in Internet Technology. RSH Web Services ensures that your business website stays up to date, protected and ready to evolve with the next best trend in the market. Is Your Web Designer Driving You Crazy? 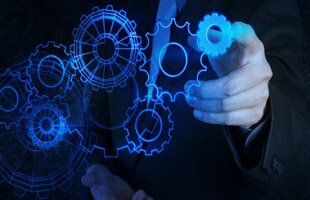 Simple and relevant web maintenance, introducing modern elements in compliance with the trend setting requirements. Identifying and fixing of bugs, malwares, viruses and infection that may be rooted in your website security. Maintaining a regular backup schedule, avoiding loss of data and other relevant aspects in case of an unfortunate server crash or hacks. Checking site speed, broken links, site statistics; updating software components for ultimate protection. Publishing precise, relevant and engaging contents (articles, images, graphics, etc.) Verifying website maintenance through a quality control process, presenting a proof of successive results. 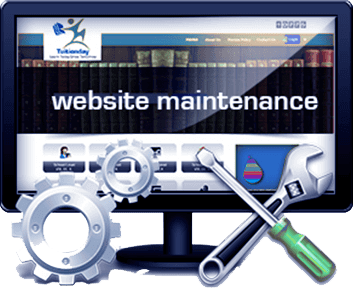 Custom and cost-effective website maintenance service packages.